Exploring the Big Island’s active and inactive volcanoes is a must-do while you’re here. These top Hawaii volcano tours hit the major sights, from exploring Kilauea, the world’s most active volcano, to visiting Mauna Loa, its neighbor, and exploring Mauna Kea, its inactive counterpart. But each tour is a little bit different–some tours will take you to the nearby must-see sights, like Rainbow Falls and Punalu’u black-sand beach, while others will take you into Volcanoes National Park. Pick the experience that best suits you with this top 5 Hawaii volcano tours list! See the lava flows from the Kilauea Volcano, snow-covered peaks of Mauna Kea and Mauna Loa, and the rainforests of the North Shore on Mauna Loa’s Full Island Adventure helicopter tour. On this tour, get up close and personal with the volcano: explore the East Rift Zone of Kilauea, including Kilauea Crater, Pu’u O’o Vent, and the lava flows that are currently entering the Pacific Ocean. After you’re done, hit up the island’s other must-sees on this two-hour helicopter ride. Maybe the crack-of-dawn 10-mile hike is a bit too intense for you–but sitting on a bus all day is not your style either. 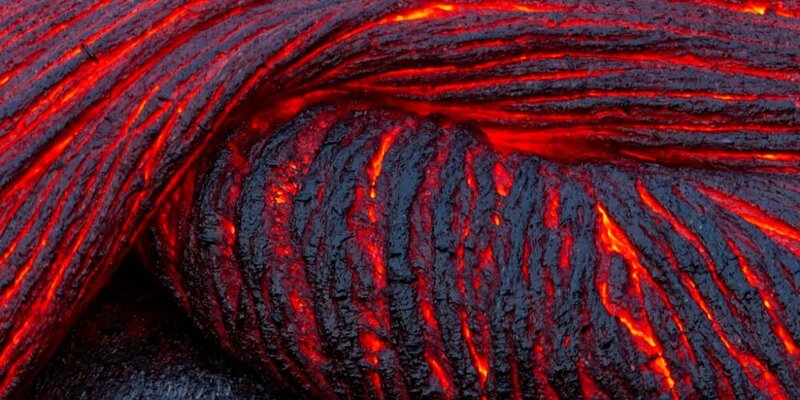 Check out this in-depth tour of Hawaii Volcano National Park. You’ll visit all the great must-see sights on your way to the park but once you get there you’ll go off the beaten path, exploring unique areas in the park not normally covered by organized tours. Hike through the rainforest into the Kilauea Iki Crater and across the still-steaming crater floor and explore the Thurston Lava Tube. Departures available from both Hilo and Kona. Combine your volcano tour with all the other must-see Big Island sights in complete comfort on this Big Island bus tour. Visit Volcanoes National Park, Kiluaea Iki Crater, the Thurston Lava Tube, and Jaggar Museum as well as stopping off at Rainbow Falls, Richardson’s black-sand beach, and the Mauna Loa Macadamia Nut Factory. This tour covers all the major stops and is one of the most affordable tours on the island. Any photographers in the house? This one’s for you. Join EpicLava on this private experience when the park is literally yours to explore. Hike and scope out the night’s best locations without the distraction of other tourists. Watch as the landscape reveals itself to you in astonishing detail!